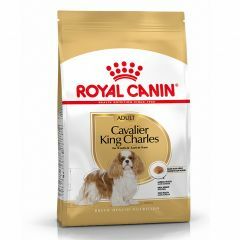 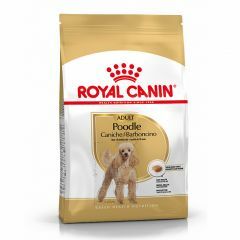 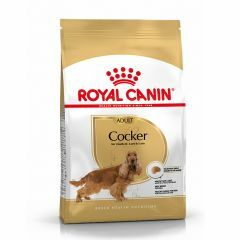 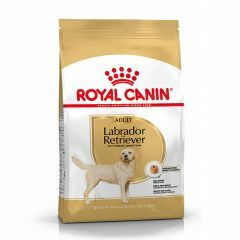 Royal Canin Golden Retriever Adult Dog Food is a complete feed for adult and mature Golden Retrievers over 15 months old. 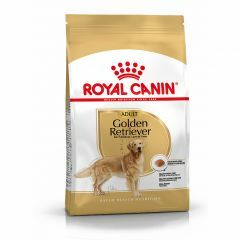 It optimises quality and beauty of the Golden Retrievers coat thanks to borage oil, biotin and sulphur amino acids. 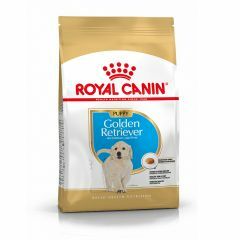 Royal Canin Golden Retriever Puppy Dry is a complete feed for Golden Retriever puppies up to 15 months old. It helps support skin and coat, which are the puppy's first natural defences, thanks to a patented complex and borage oil. 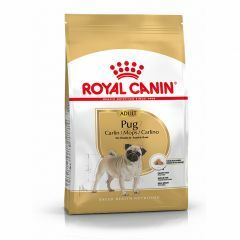 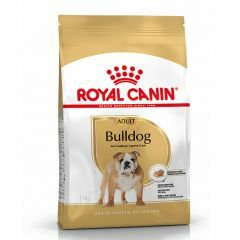 Royal Canin Pug Adult Dog Dry Food is a complete feed specially for adult and mature Pugs over 10 months old. 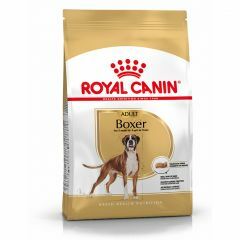 The formula helps support the skins barrier role (exclusive complex) and maintain skin health (EPA & DHA). 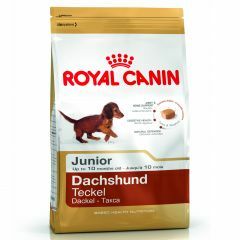 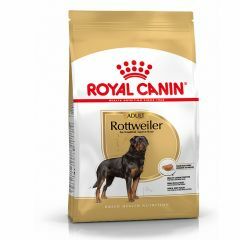 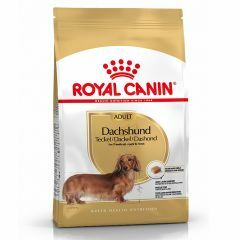 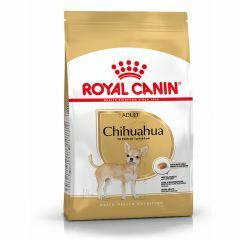 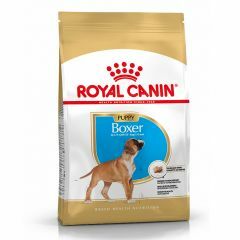 Royal Canin Rottweiler Adult Dog Dry is a complete feed for adult Rottweilers over 18 months old. 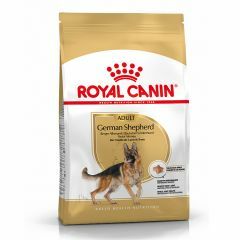 It contributes to maintaining health of the cardiac muscle of this athletic dog thanks to an optimal content of EPA & DHA, taurine and L-carnitine. 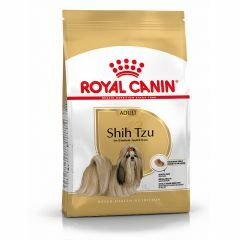 Royal Canin Shih Tzu Adult Dog Dry Food helps support the skins barrier role and reduce the risk of skin issues. 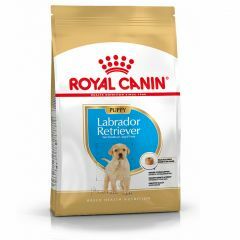 It helps to reveal the beauty of the coat, thanks particularly to borage oil and biotin. For dogs over 10 months of age.